PSI Exams Online offers a variety of services for Real Estate, Insurance, Construction, Barber, Cosmetology and other professional licenses and certifications. 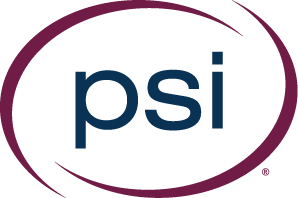 PSI works in partnership with clients to deliver results-oriented, value-focused, and service-driven testing solutions with uncompromised integrity. Employers, governments, professional associations, certifying and licencing bodies, and leading educational institutions trust PSI to deliver on the mission of helping people succeed through testing excellence, including test development, administration, multi-channel delivery, and licensure management services.